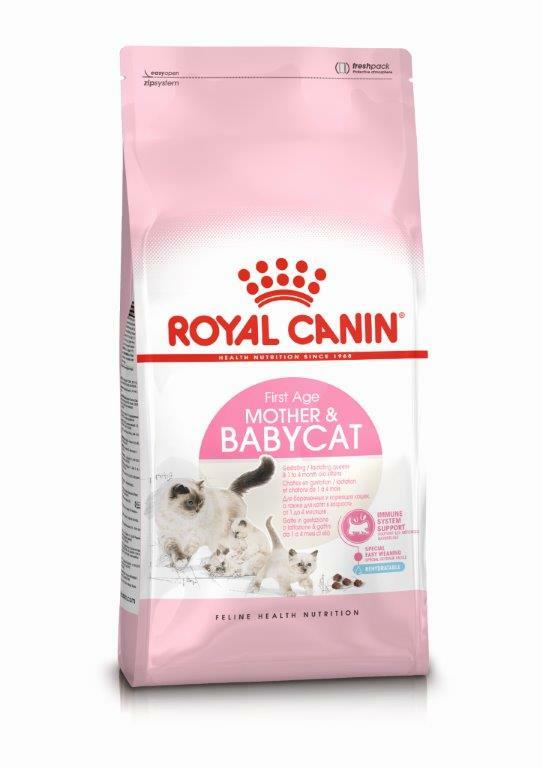 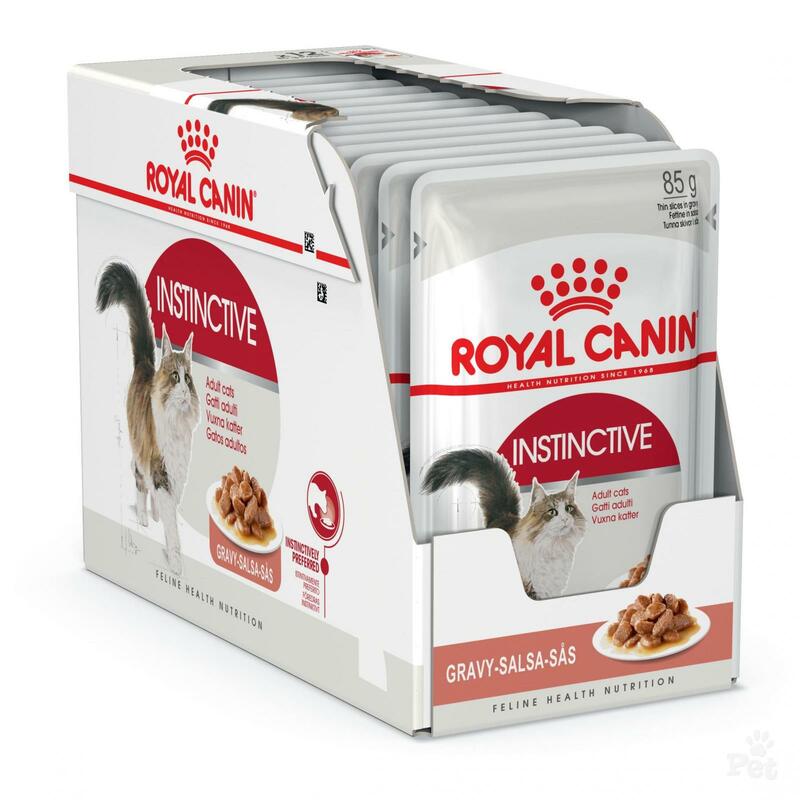 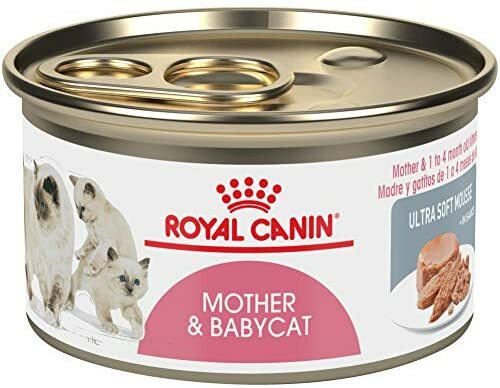 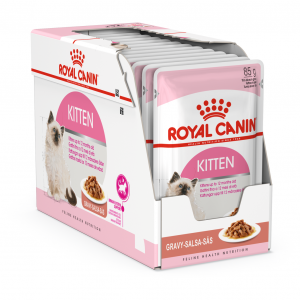 Royal Canin Kitten Instinctive in gravy 85grx12vnt. 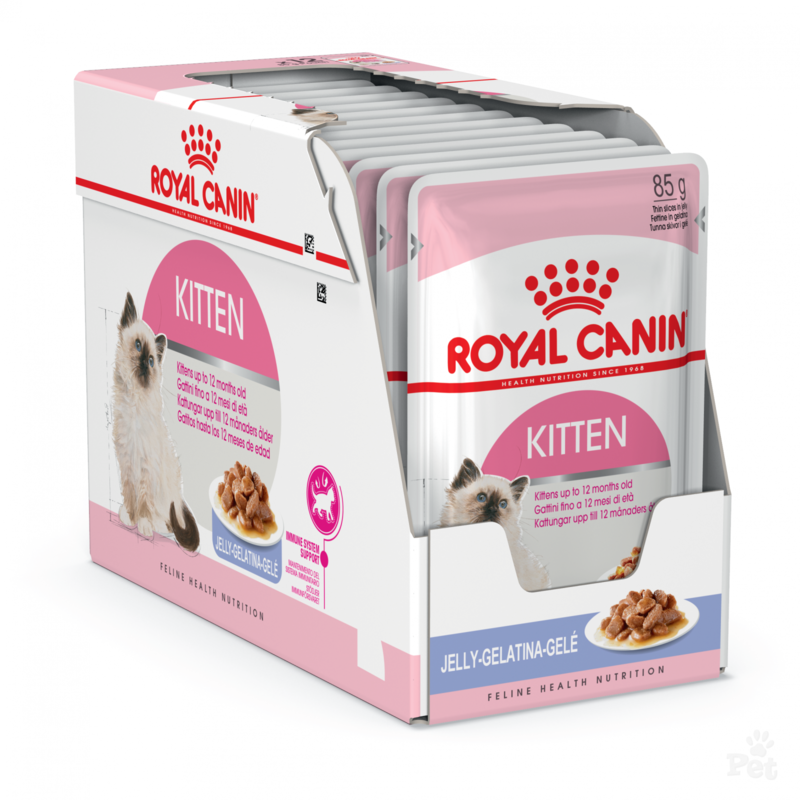 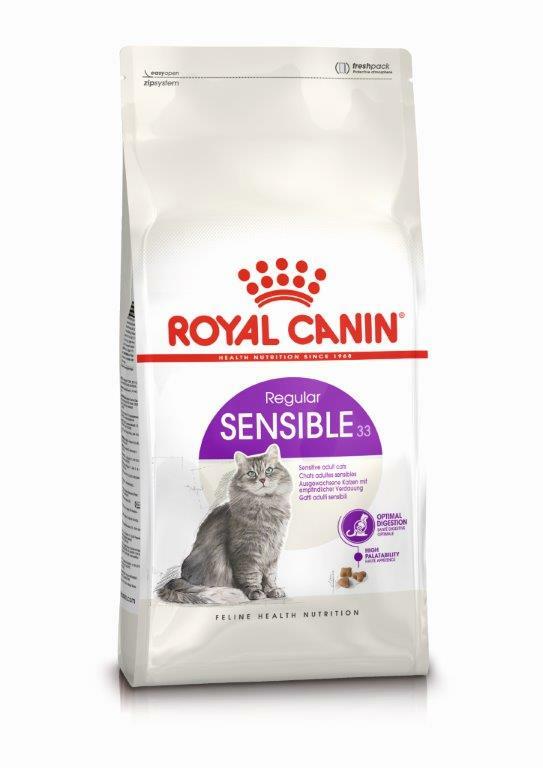 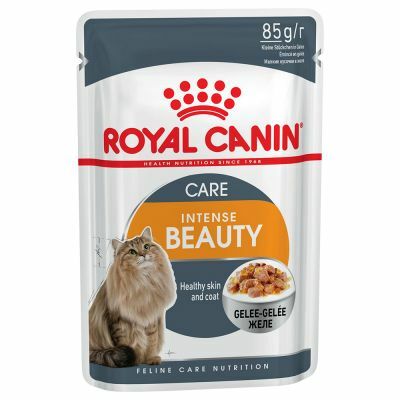 Royal Canin Kitten Instinctive in jelly 85grx12vnt. 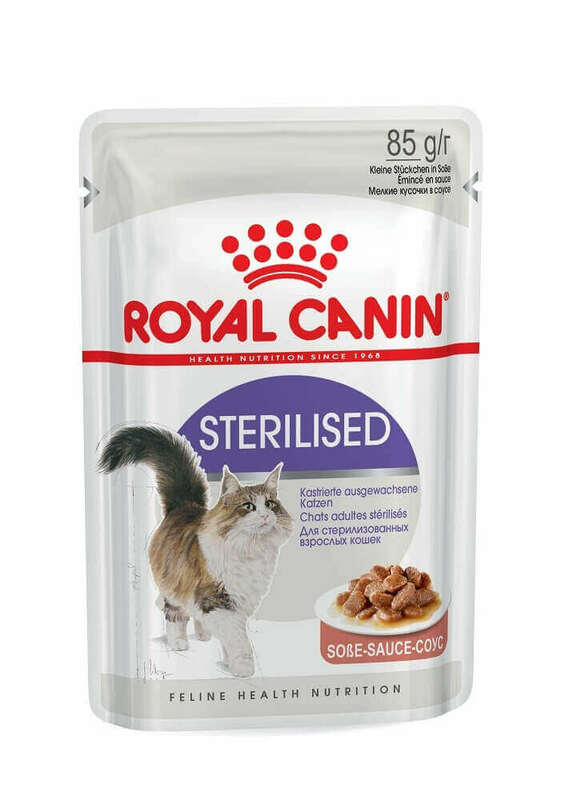 Royal Canin Sterilised in Gravy 85grx12vnt. 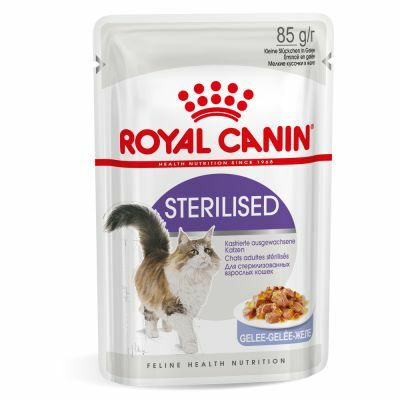 Royal Canin Sterilised in Jelly 85grx12vnt. 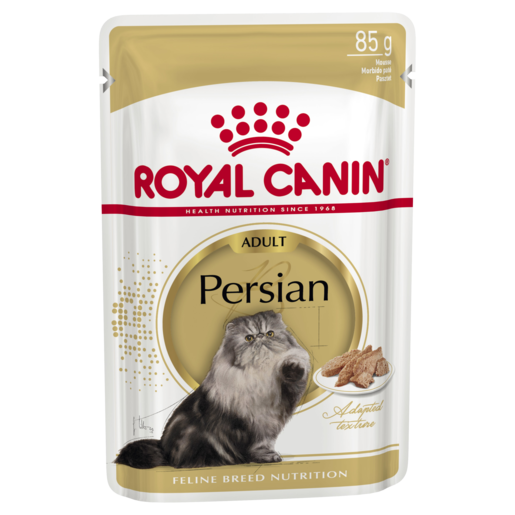 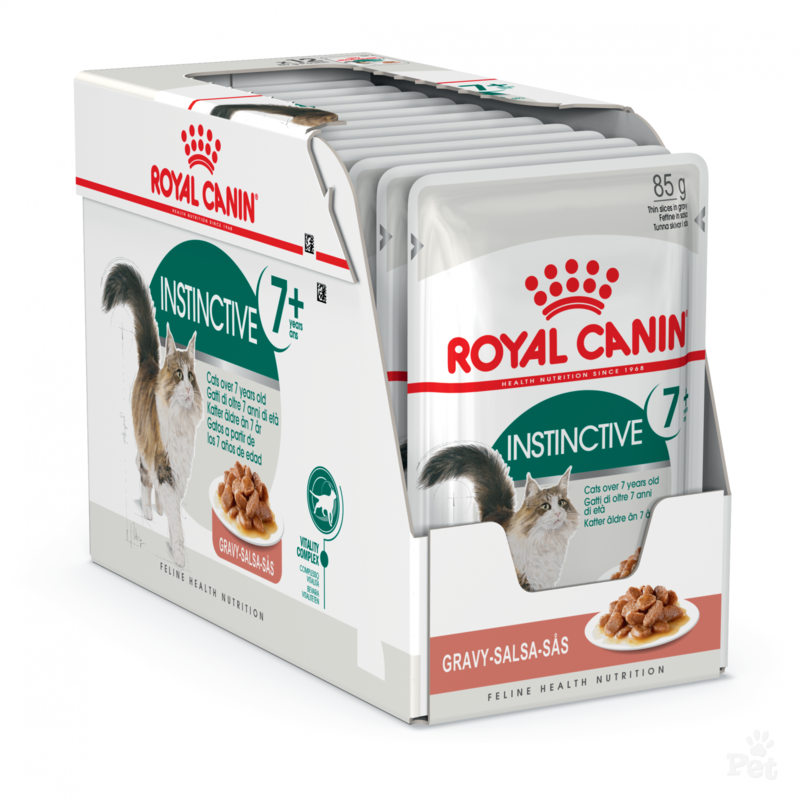 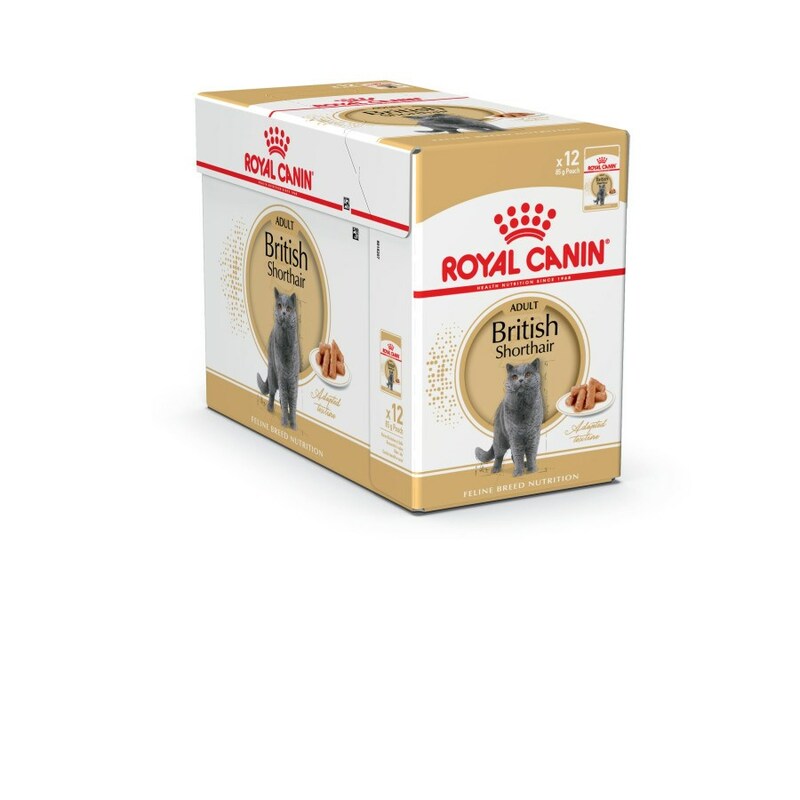 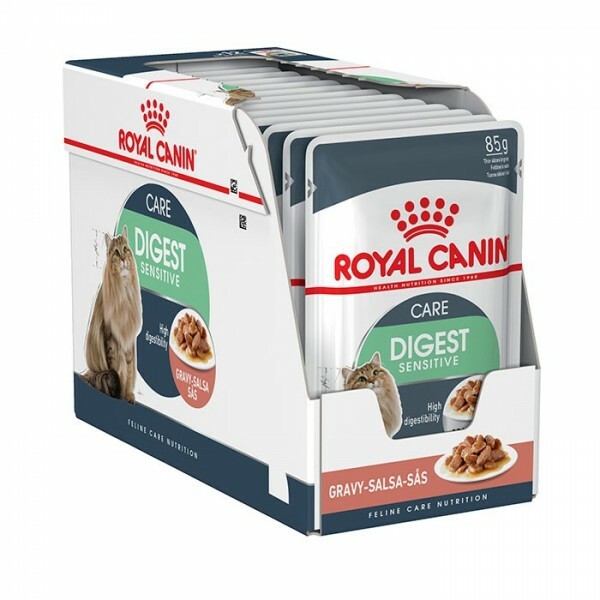 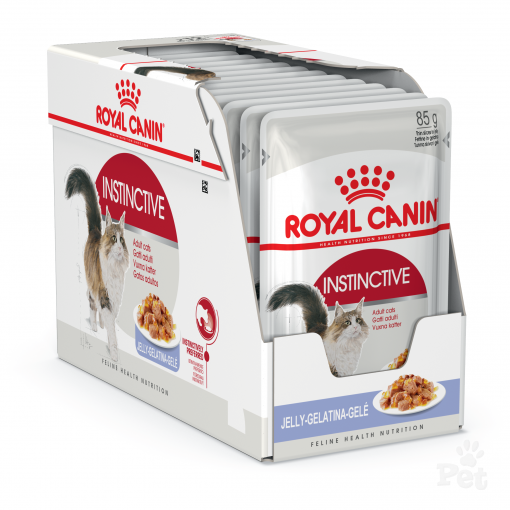 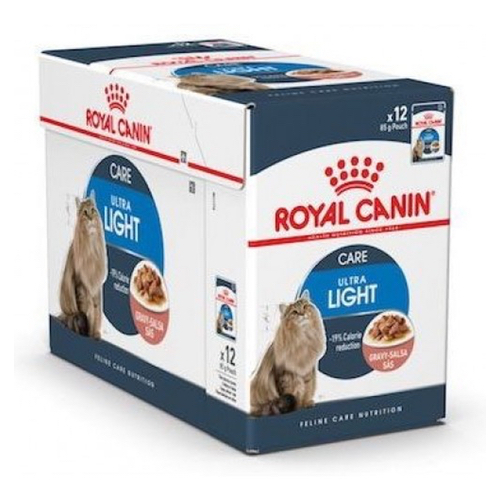 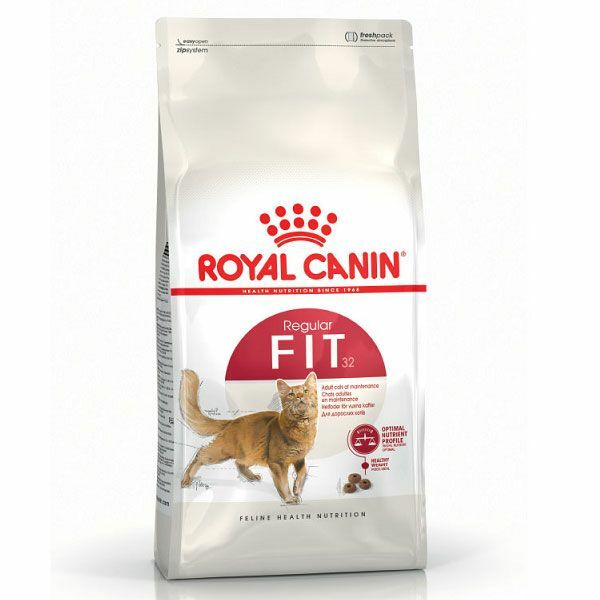 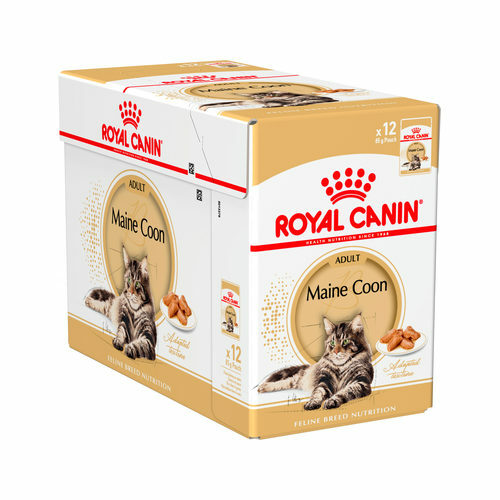 Royal Canin Ageing +12 in gravy 12 x 85gr. 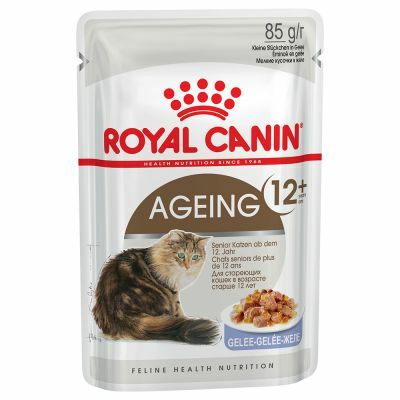 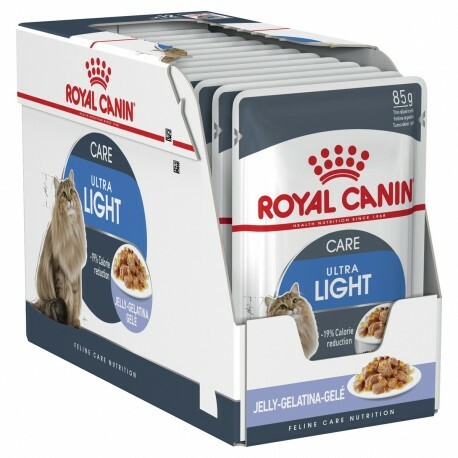 Royal Canin Ageing +12 in jelly 12 x 85gr. 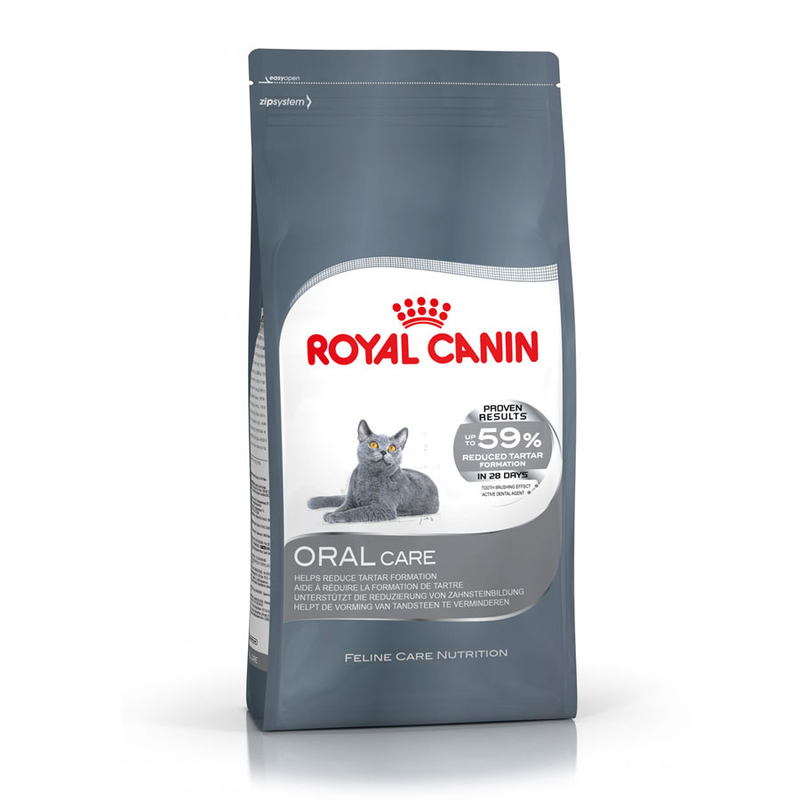 Royal Canin Oral Care 1,5kg.